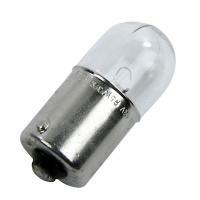 Having working indicator lights is a must to be on the right side of the law while you’re on the road. 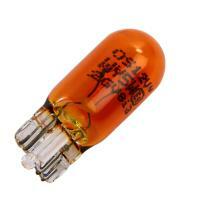 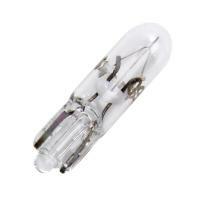 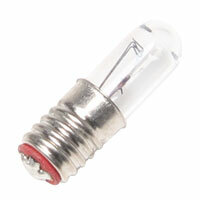 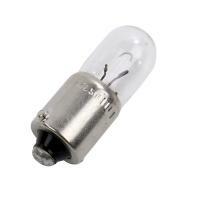 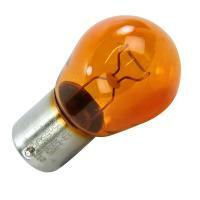 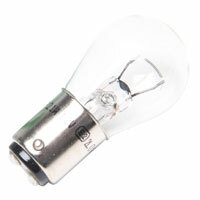 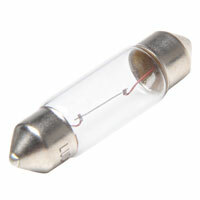 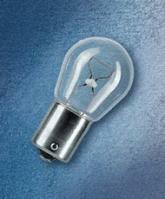 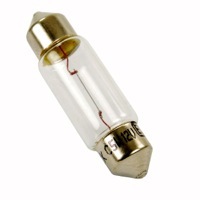 Explore Euro Car Parts’ range of, great-value, high-quality indicator bulbs below. 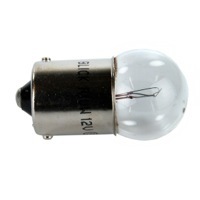 Driving with faulty or non-functioning indicator lights is illegal, and doing so can land you with a fine or a vehicle defect rectification notice. 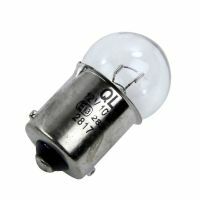 At Euro Car Parts we know that it's essential to have indicators that work perfectly for your safety, which is why we’ve made sure that we always have a wide selection of indicator bulbs available for you to choose from, perfect for all makes and models, and fitting the front, side and rear indicators. 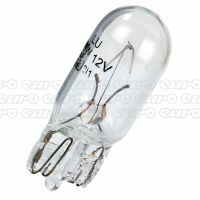 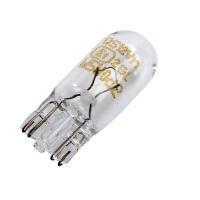 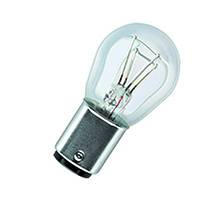 We stock some of the best brands around, including big names like Philips, Neolux and Lucas, so your indicator bulb is guaranteed to have a long life and offer you great value for money. 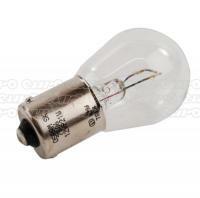 Browse the full range of indicator bulbs at Euro Car Parts today to see what we have on offer, and enjoy either fast, free UK delivery, or click and collect from 200-plus Euro Car Parts locations across the UK.